Visit Malta's best kept WW2 secret. 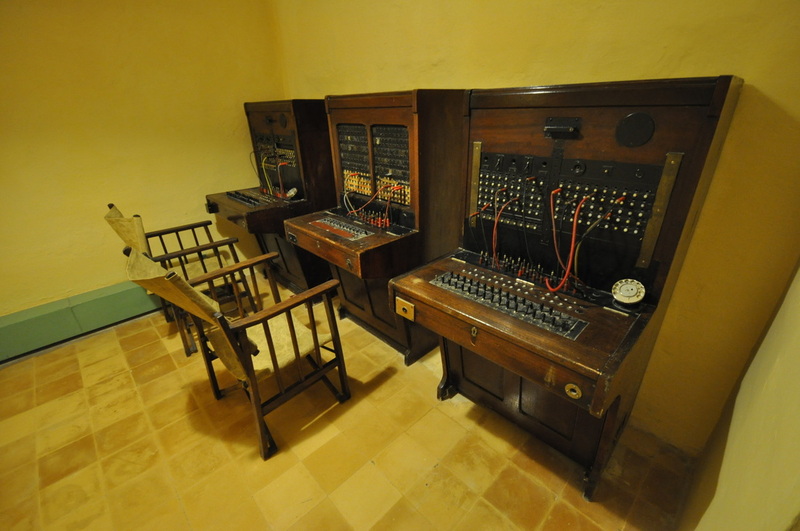 Explore this ultra-secret network of underground tunnels and chambers which originally housed Britain's War H.Q in Malta. 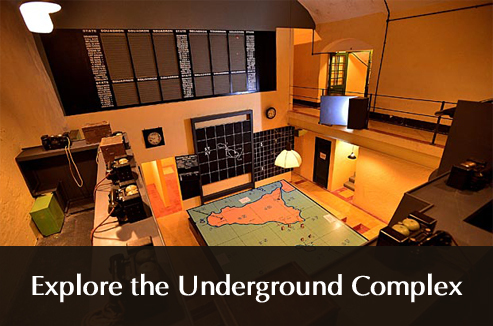 In July 1943, the War Rooms were used by General Eisenhower and his Supreme Commanders; Admiral Cunningham, Field Marshal Montgomery and Air Marshal Tedder as their advance Allied HQ for Operation Husky - the Invasion of Sicily. All buses to Valletta. This place is best reached from Castille / Upper Barracca Gardens to the left of the City Gate taking the steps in Battery Street or from the bus station (St. James Ditch end into Ganado Gardens). Both routes are well sign posted. Alternatively, go into the Saluting Battery through the Upper Barracca Gardens where you can buy your ticket and get directions. 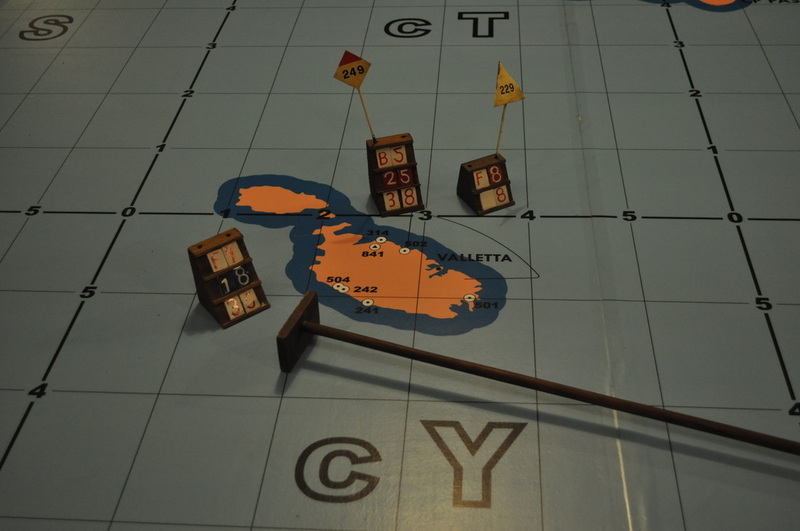 Ferry to Valletta, follow directional signs leading to the Lascaris War Rooms. Male and female toilets are located inside the Lascaris War Rooms. The shop offers a wide rage of military souvenirs, books, models and other heritage related gifts. 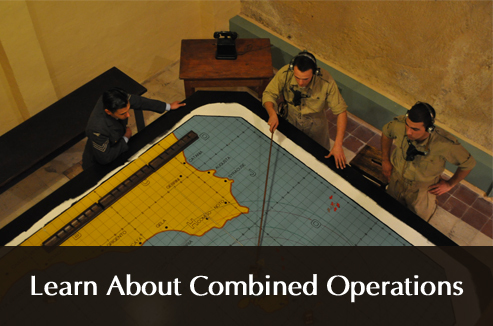 At the Lascaris War Rooms one can see an exhibition dedicated to the methods employed in WW2 by the British to defend Malta against air attacks. This exhibition includes original uniforms depicting the aviators on both sides, documents, instruments and equipment related to the subject. The exhibition is housed in the former office block located between the Sector Operations Room No. 8 and the Filter Room. 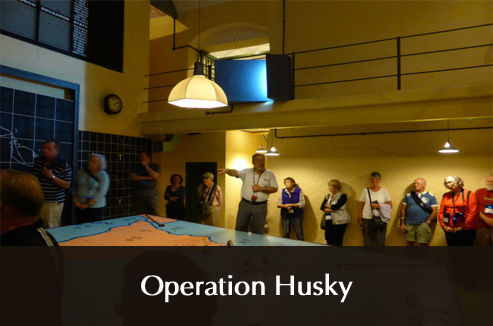 Lascaris War Rooms welcomes all photographers to our sites and we hope you will share your pictures with us on Flickr and Facebook.